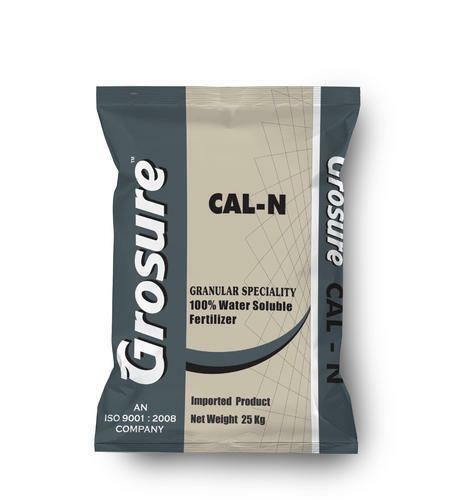 We are a leading Exporter of calcium nitrate (cal-n) fertilizers, calcium nitrate-boron fertilizers, magnesium nitrate fertilizers, magnesium sulphate (mag-sul) fertilizers, mono ammonium phosphate (map) fertilizers and mono potassium phosphate 00:52:34(mkp) from Hosur, India. 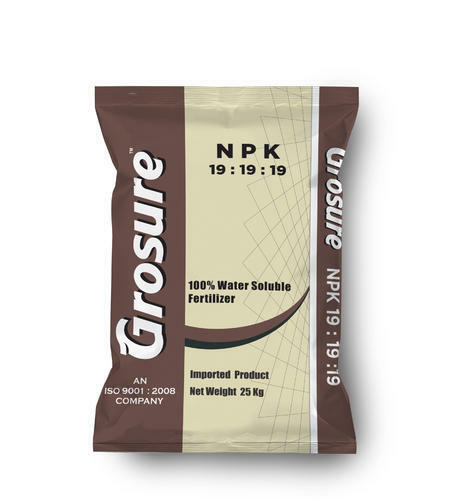 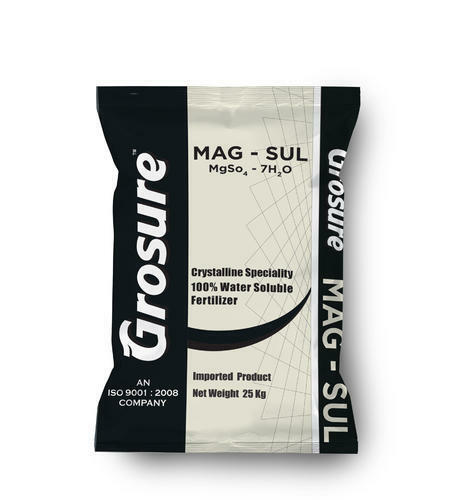 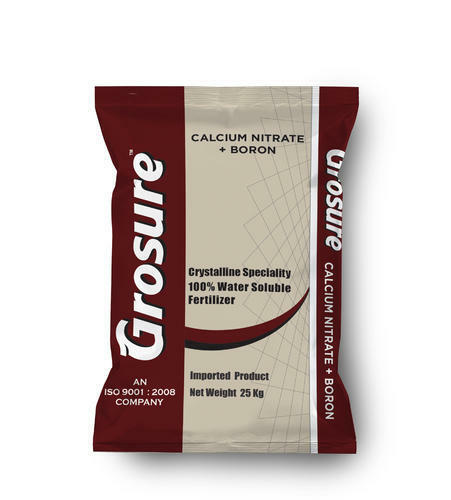 We offer high Magnesium–Sulphate to our clients. Magnesium–Sulphate is widely used in food and agriculture industries. We provide these products to the clients in standard as well as customised packaging.